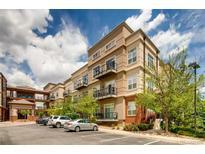 Find Greenwood Village, CO Condos for sale. View Photos, Maps and MLS Data Now! Village Lofts - Complex is pet friendly! Welcome home! 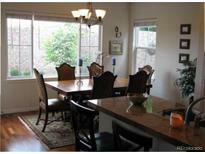 MLS#8429314. Keller Williams DTC. Denver Tech Center - The ultimate in low maintenance living - just move right in! MLS#2778087. Madison & Company Properties. Cherry Creek Vista - Walking distance to: small streams, Cherry Creek Reservoir, bus stop and many restaurants and other shops. MLS#4375569. USRealty.com, LLP. 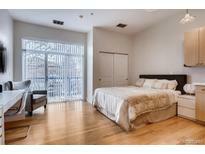 Village Plaza Lofts - Close to Cherry Creek State Park and the Light Rail Orchard Station. MLS#4507908. 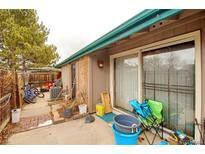 ASSIST 2 SELL DENVER METRO. Denver Tech Center - Call listing agent with any questions. MLS#5073935. Realty One Group Premier Colorado. Village Lofts - The ultimate in low maintenance living - just move right in! MLS#3489067. Madison & Company Properties. Village Plaza Lofts - 10ft ceilings augment the character of this amazing home! MLS#6846984. RE/MAX Professionals. Beacon Hill - Don’t miss the opportunity to own one of 27 desirable residences! MLS#8689966. LIV Sotheby's International Realty. Windermere - Stress-free living at its finest in coveted Greenwood Village. Cherry Creek Schools! MLS#6161796. Home Bay Broker CO, Inc. Finished basement with a bedroom and private bath for guests. Entire interior just fresh painted MLS#9125409. Elite Homes Realty LLC. 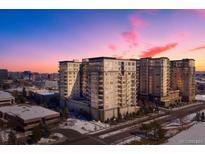 Cherry Creek Vista - Stress-free living at its finest in coveted Greenwood Village. Cherry Creek Schools! MLS#5452578. LISTINGS.COM. Enjoy luxury building amenities including concierge, pools, gyms, spas, business centers and more or walk out your door to restaurants and retail! MLS#9186611. SLIFER SMITH & FRAMPTON DENV. Village Lofts - Each unit has a gas line for your Barbeque grill! MLS#6713041. RE/MAX Professionals. Village Lofts - Breakfast bar, Gas fireplace, wood flooring, Stainless appliances, custom lighting, as well as a large balcony complete this upscale loft type living. Newer AC/Furnace and windows! MLS#9959688. KENTWOOD REAL ESTATE DTC, LLC.